I wanted to use PHP 7 on Debian 8.x. How do I install and configure PHP 7 on Debian Linux 8.x server? How do I install PHP 7 on Debian Linux 7.x “wheezy” VPS server hosted in cloud? 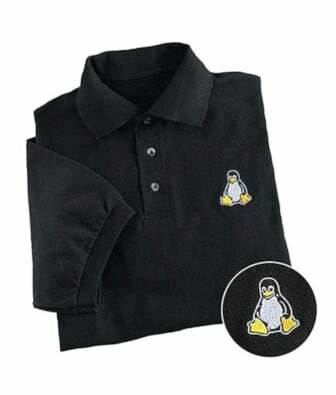 I am a new Linux system admin user. How do I use apt command line utility for the package management on Ubuntu Linux LTS and Debian Linux server? How can I use the apt command for the package management? My Debian Linux 6 (64 bit) has Epiphany installed which is the GNOME web browser. Epiphany aims to be simple to use and standards compliant but I want all other Firefox extensions. How do I install the latest version of Firefox 4 under Debian Linux version 6?